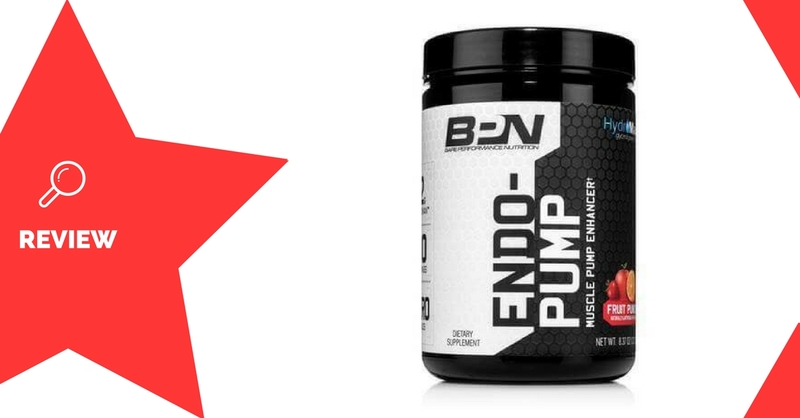 Endo Pump is a pre-workout supplement made by BPN. 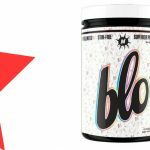 It’s a stimulant-free formula, designed to improve pumps and endurance. BPN was founded in 2012 by American vlogger, Army veteran, and fitness enthusiast, Nick Bare. 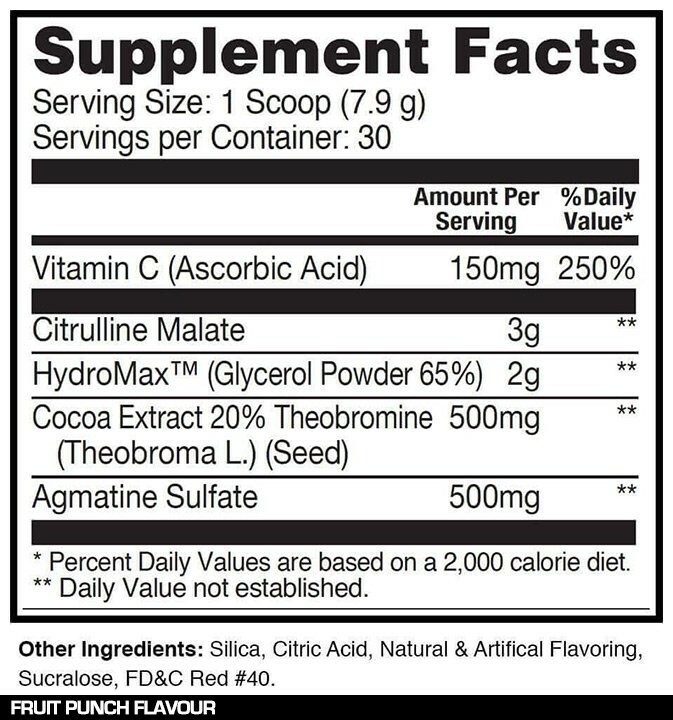 Citrulline is an amino acid, which is known to improve blood flow, pumps, and endurance during exercise. This is due to its ability to boost nitric oxide levels, which promotes blood vessel expansion (1). Glycerol is a sugar alcohol with “plasma-expanding” effects. Put simply, it increases the volume of blood in the body, contributing to pumps by further filling out the blood vessels (2). Cocoa extract is known to have a bunch of positive effects, which include improving blood flow and nitric oxide levels (3). A compound in the extract, theobromine, can also improve mood and increase insulin sensitivity (4, 5). Agmatine is another nitric-oxide booster, which has similar effects to citrulline (6). It is also being researched for its ability to reduce stress and improve mood. Athletes wanting to improve their pumps and endurance during workouts may enjoy using Endo Pump. 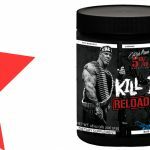 It can also be combined with another pre-workout of your choice, for a more all-round boost. 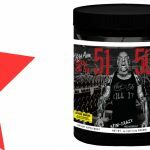 Mix 1 scoop (7.9g) with 250mL water, and consume 30 minutes before working out. Glycerol can upset the stomach, and sometimes cause headaches or thirst. 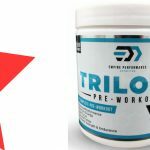 Endo Pump is a pump-focused pre-workout formula, which should do a great job at improving pumps and endurance during workouts. Apart, from this, it doesn’t provide many benefits. 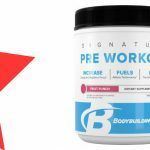 It is stimulant-free, however, indicating that it’s designed to be combined with another stimulant-containing pre-workout product, such as BPN’s Flight. Although expensive, this combination would provide ideal effects in terms of all-round results.